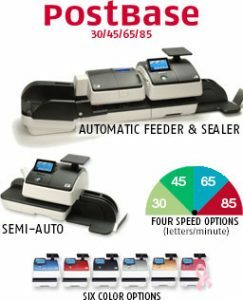 Exceptional products, friendly customer service, and no hidden fees are just some of the elements that contribute to our success as one of the fastest-growing mailing machine suppliers in DFW. 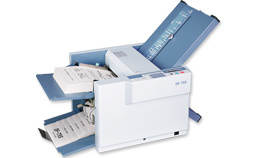 From the entry-level PostBase Mini to enterprise-ready CentorMail, you’ll find a postage meter to meet your business mailing needs. 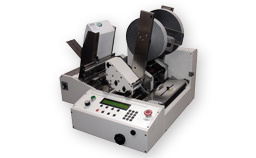 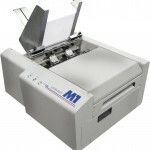 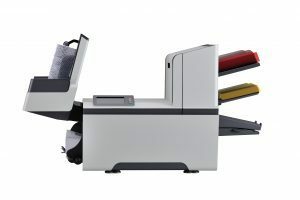 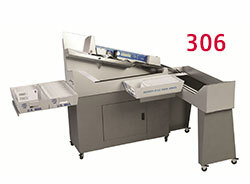 When it comes to affixing tabs, labels and stamps on mailing pieces, you’ll find a machine up to the task.